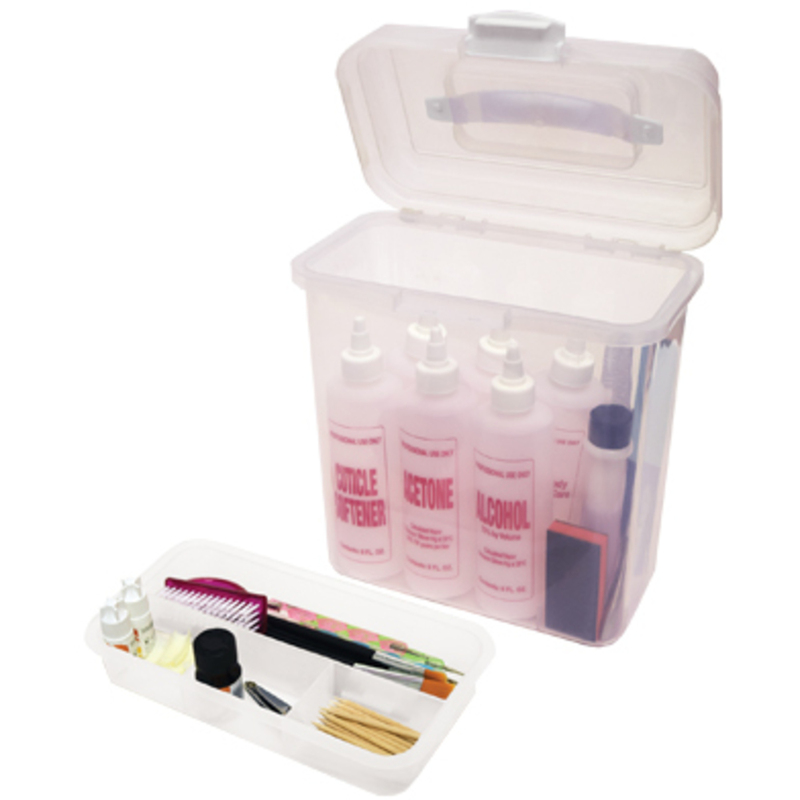 Chemical and acetone proof nail tech storage box is the perfect to hold all your manicure and pedicure essentials. 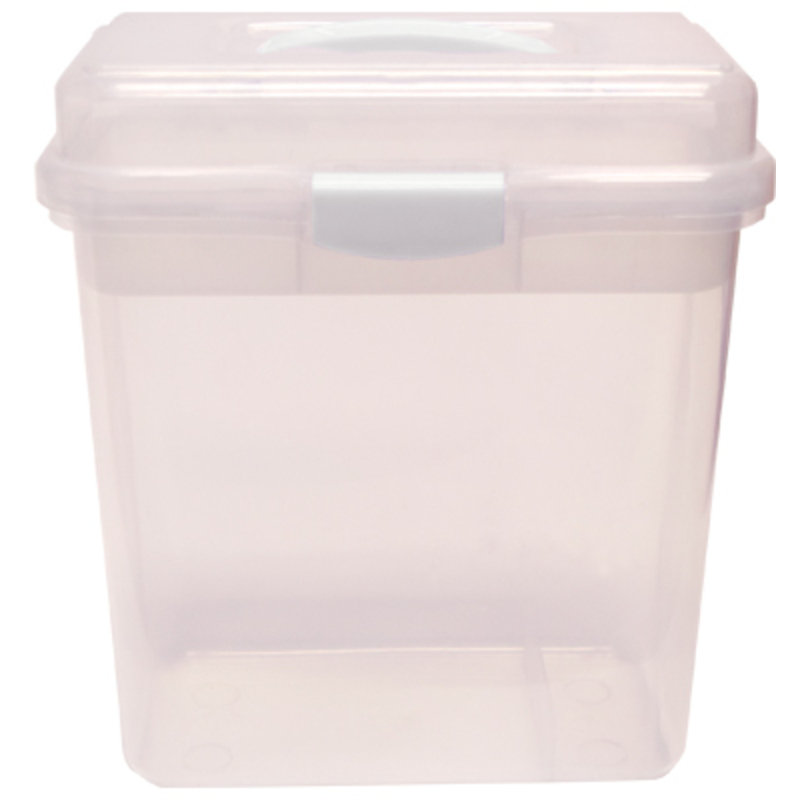 The bottom compartment can hold up to six, 8 oz. bottles and features a divider for additional storage. 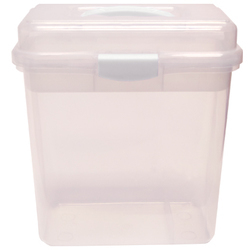 The top for features a removable tray, perfect storing files, polish, and other nail accessories. Secures tight with latch Measures 10-1/2"H x 8-1/4 mw x 4"D.